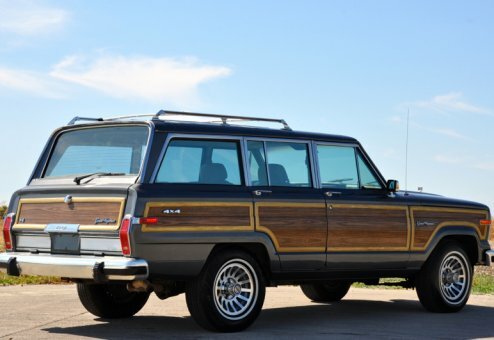 This gorgeous Woody has a freshly rebuilt engine and is ready to roll! 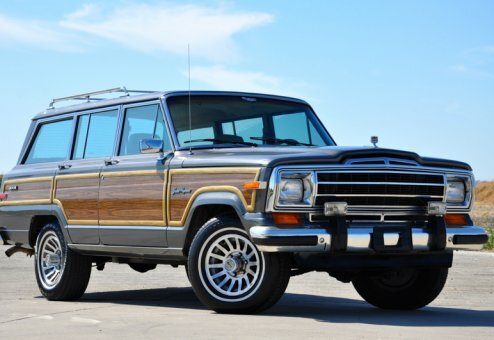 Strong, smooth and elegant, this rust-free workhouse is an excellent option for a daily driver, weekend cruiser or cabin car. 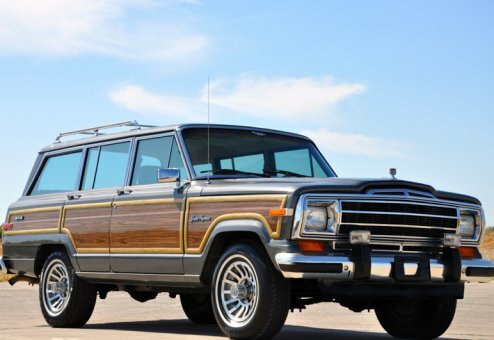 Polished, clean and ready for a drive around town or across the country, you'll enjoy this one. 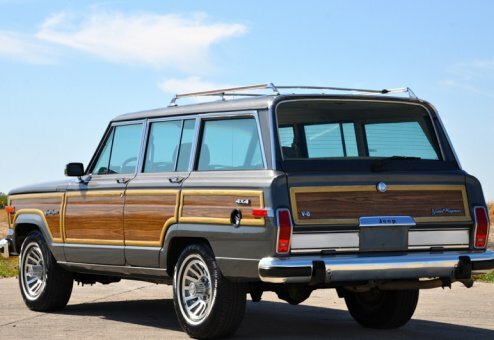 Ice cold AC, documented heritage and a Wagoneer World best buy.